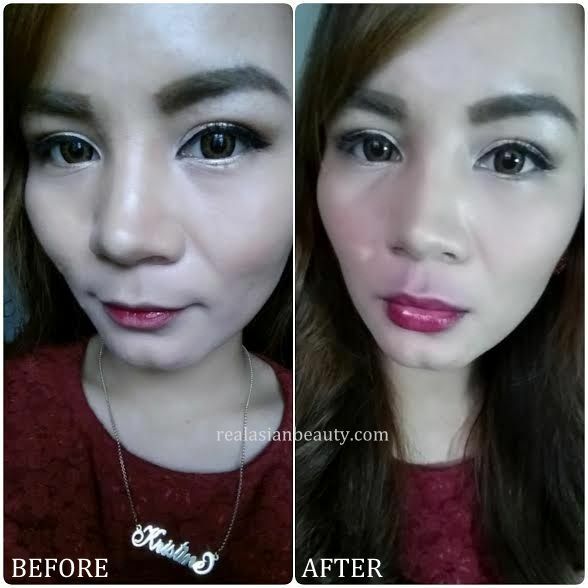 So, have you ever wondered how it feels to have Angelina Jolie or even Nicki Minaj's lips? If you are a Pinoy, perhaps Anne Curtis'?  You could stop wondering now because I'll introduce a product that promotes fuller lips in seconds! 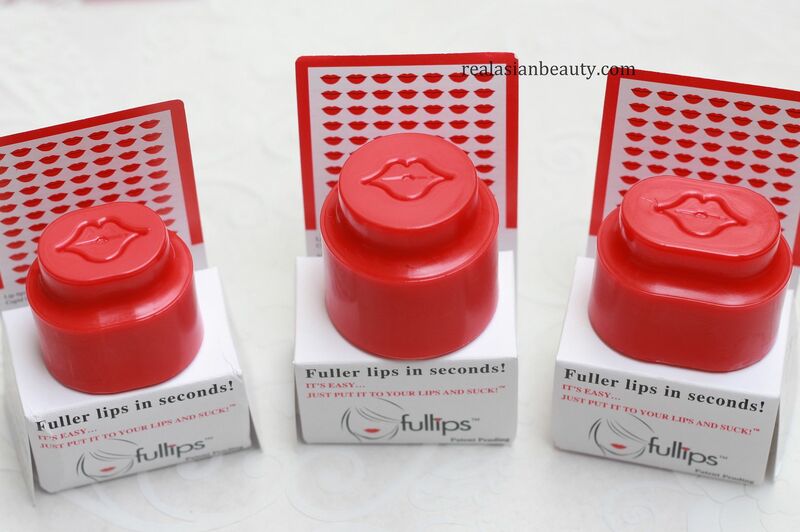 These are natural lip enhancer tubes from a website called www.fullips.com. The tubes promote blood circulation therefore making lips appear fuller. And here's the AFTER photo! It may look like I just got out of the PS clinic... 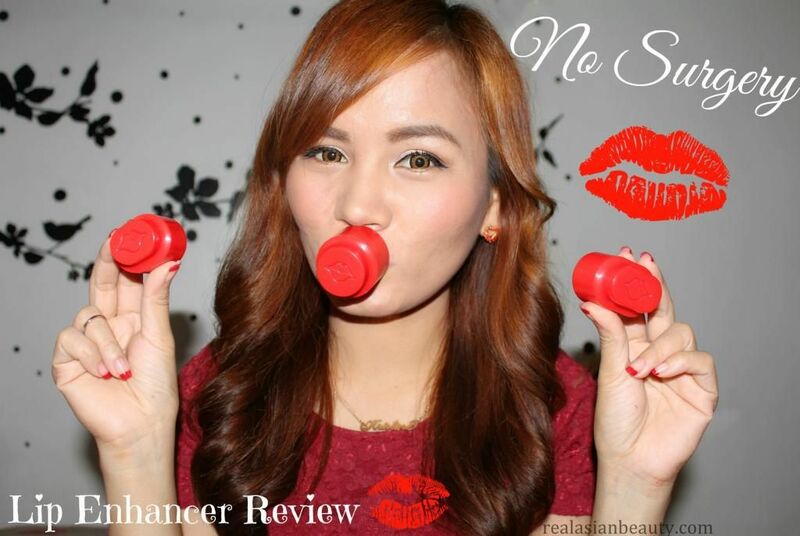 But the thing is I took the photo right after putting the tube on my lips. 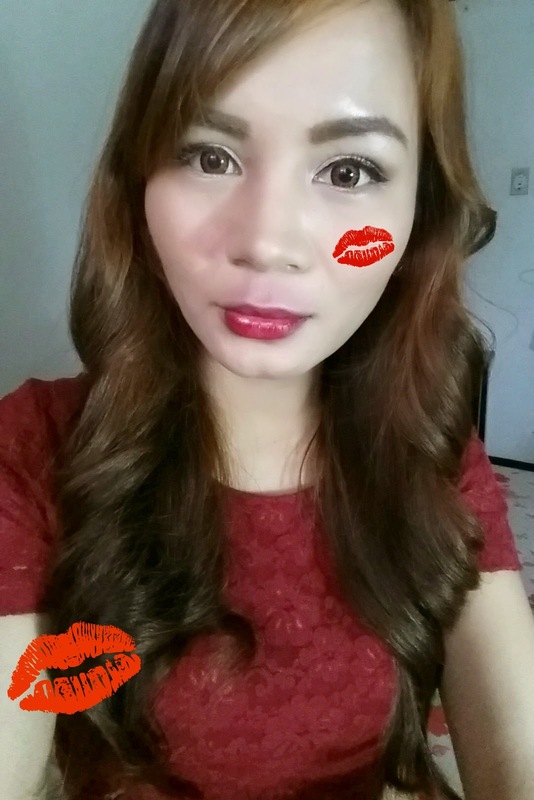 I found out that the lips will look natural after a few minutes. 1.) Are you trying to look like Rihanna? 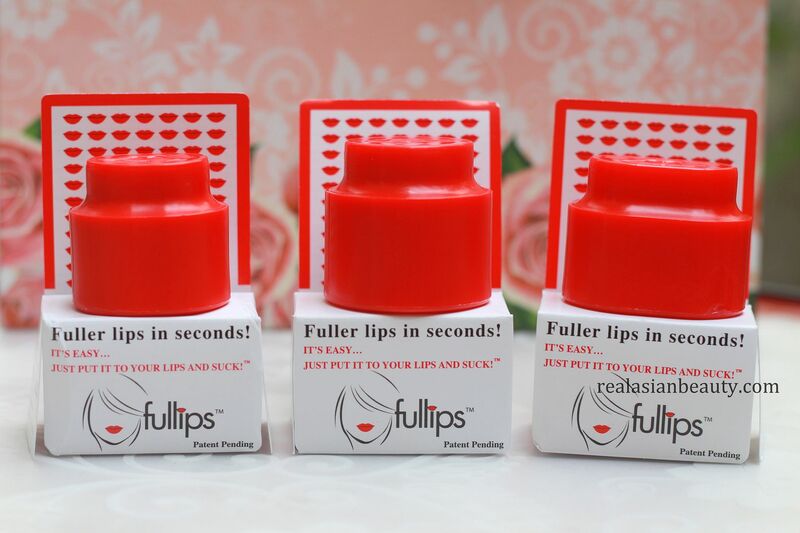 -According to Fullips, lip cupping has been around for yours and years. 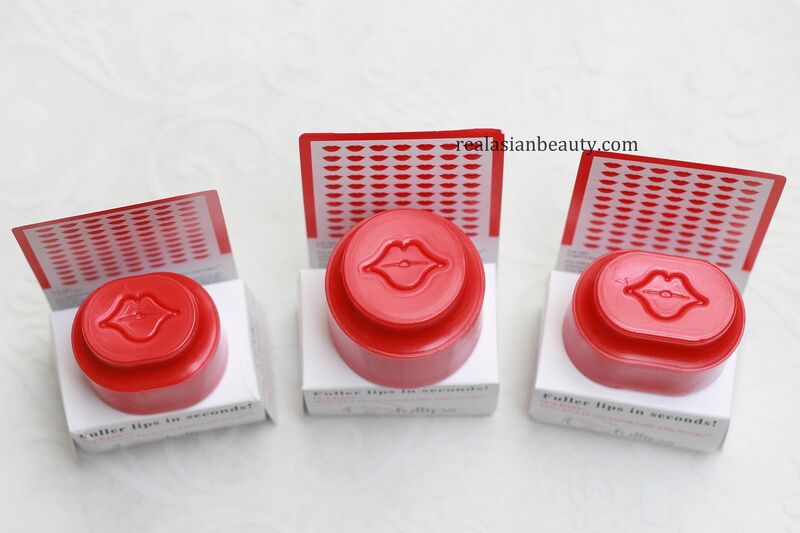 It is a known method to increase the circulation of blood therefore making the lips bigger and fuller. They also said that they've been around for about 10 years now without any issues from the users. 3.) Are there any side effects? -I just noticed that it made the area around the lip a bit reddish. Plus it kind of hurt when you use a hard suction. I guess the key here is to gradually use the product. They always remind users to use a light suction and to keep the tube on for about 15 seconds and then pull it off. 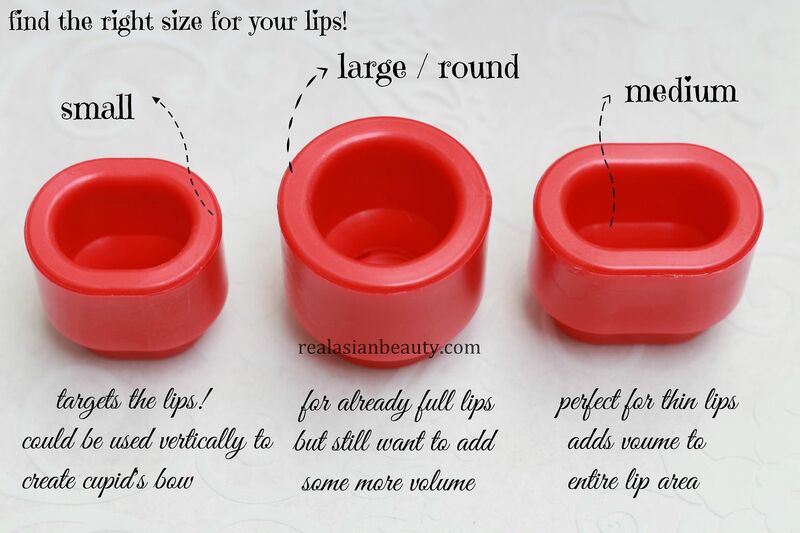 Many yet short uses is better than a one time yet longer use because you get the power to adjust to the tube and also to prevent your lips from looking like they are going to pop because if too much fullness. Here's a final photo. I swear to you that I am not even pouting in the AFTER photo.